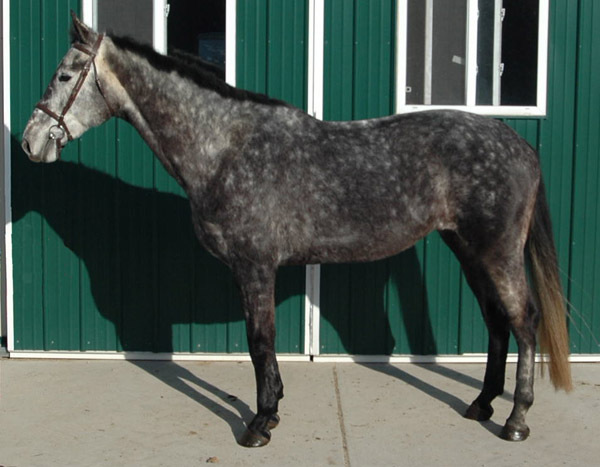 She competed successfully with Aaron Vale in the 7/8-year-old YJC in 2010 in 11 classes and placed in the ribbons in 8 classes. The classes ranged in size from 9-25 horses. She also competed in twelve other classes ranging from .91 to 1.2 meters and placed in the ribbons in 6 of the classes, two were firsts. The classes ranged in size from 19 to 118. 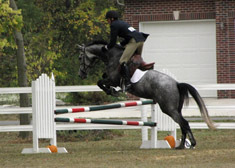 In the 2011 spring shows at Ocala, Whomanta competed in 16 classes (ranging from .85m to 1.25 m) and placed in the ribbons five times. The classes ranged in size from 6 to 65 horses. Three different riders rode her during the spring shows. 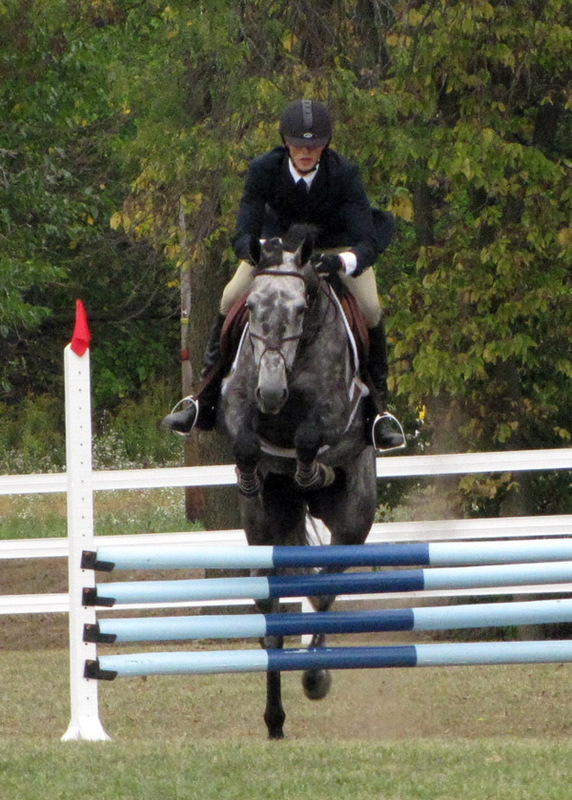 Whomanta continues to demonstrate her consistency and reliability as an upper level jumper or equitation horse. 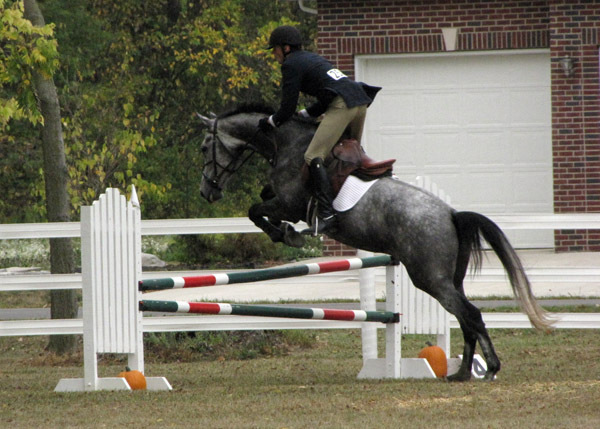 In the final show (Ocala Winter Celebration) she was the reserve champion at 1.25 meter in the Low Amateur Jumper class with about 30 entrants. 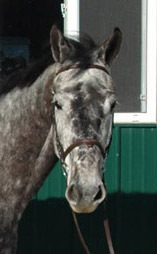 He sire is Silverstone, one of the top jumper stallions at VDL Stud. He is a son of Champion du Lys. 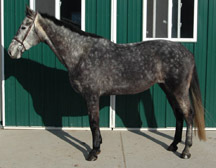 Her dam sire (Indoctro) is one of the top 10 jumper stallions in the world.